From a basic oil service to a full cam belt service, our trained and experienced technicians will do a superb job at a price that won't break the bank. We service all makes and brands of vehicle, so weather you have an Audi or an Aston Martin, you car will be in safe hands. Having your car regularly serviced by Vehicle Tec will help keep everything running smoothly; keep up its good performance, economy and safety. It will also improve its resale value. During a service we can identify any faults before they could develop into a more serious issue. 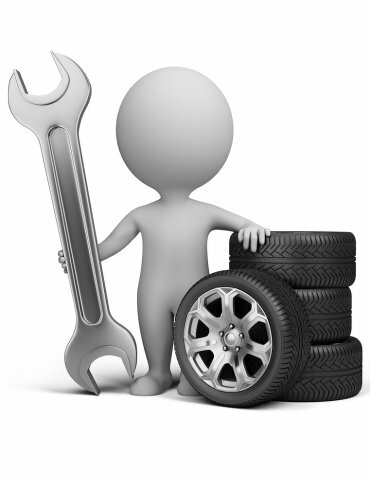 Be sure to bring in your cars service record book so we can keep it up to date.